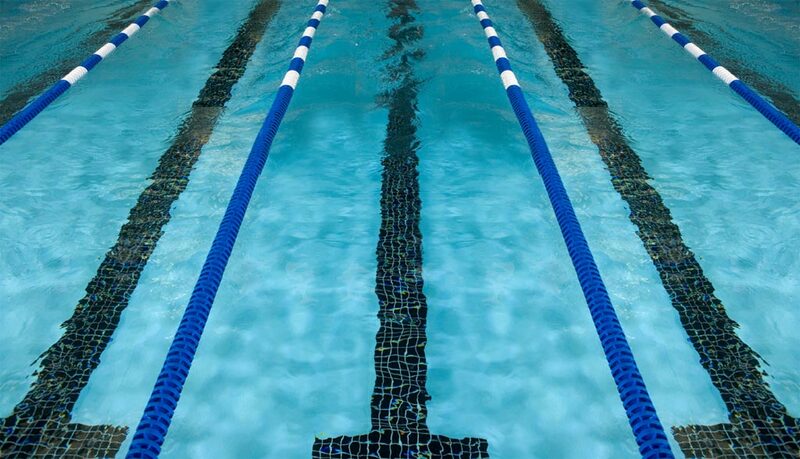 The Lake Country Swim Team is based in Hartland, Wisconsin with a full service satellite program based in Hartford, Wisconsin. 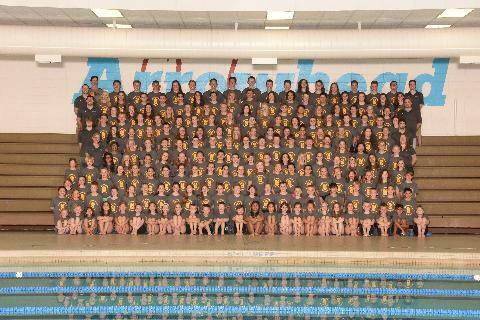 LAKE provides competitive youth swimming coaching and training to 300+ swimmers from the numerous local communities. LAKE is well respected for it's developmental novice program and it's consistent and elite age group programs in Wisconsin. LAKE's senior program is not only one of Wisconsin's finest programs, but is also well known throughout the Midwest, by virtue of its consistency of national caliber athletes. 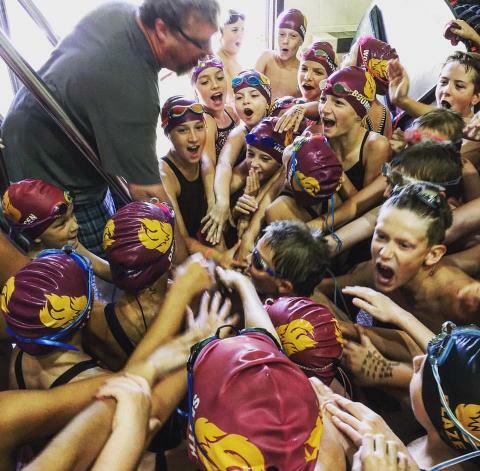 The Phoenix Swims to Fourth Place Finish at State Meet!